I just watch the anime and love it! This wall is rather simple to make the focus on this gold eye. 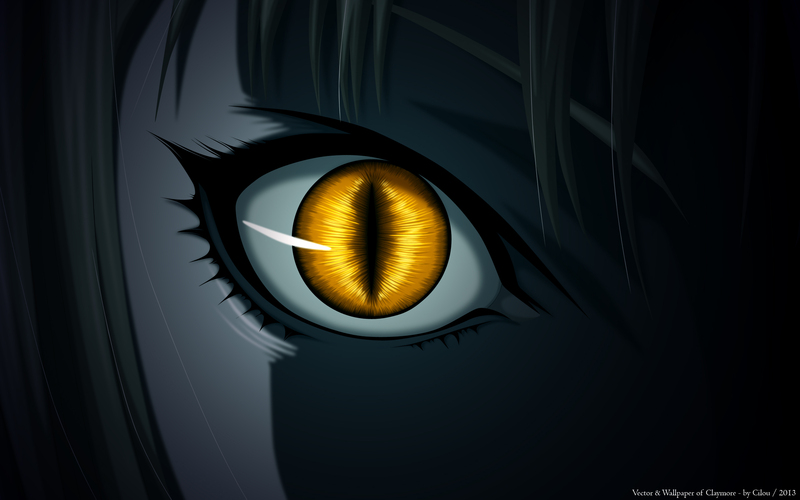 The eye came out very clean. Love it! 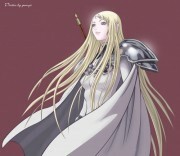 And Claymore. I really enjoyed the series too. I just wish those lines bottom right didn't show up (when it's darkening). :< It's happened to me too but oh well. Still +fave. Wow this is a lot better than most of your previous work. It's not flat. i sure love how you bring justice to that eye.